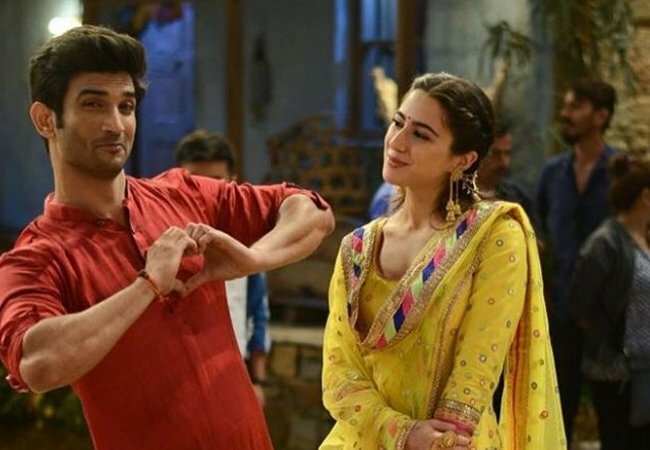 Kedarnath 2nd Day (Saturday) Collection Early Trends, Good Jump! Kedarnath is registering good growth on Saturday (2nd day) at box office as early trends are received for the day. As per the samples, film is recording a jump of around 25-30%. Although jump is bit limited but it is good considering film has already performed well on day one. Kedarnath opened to around 25% occupancy in Morning shows today. Film picked up well in Noon to register occupancy of around 45-50%. Film has further shown growth from Evening onward and as per latest registering an occupancy of 65% which is pretty good. Early trend suggest, Kedarnath second day collection is trending towards 8.5-9.5 crore nett mark. These are early estimates from limited samples and hence actual may vary. As lot of shows are still left for the day and also major reports from interiors are awaited, final count will be higher or lower depending on the above mentioned factors. Good jump for such a film. If it becomes a hit, then yet another feather on the cap of 2018,turning out to be one of the best years of Hindi Cinema.